I went to Rome. And I visited the Colosseum, the Pantheon, the Forum, Campidoglio and Campo dei Fiori. But I know what you’ve all been asking. What and where did I eat ?! Even though my lists only had addresses for gelato, chocolate, torrone, pastries and breads, remember, I wasn’t alone on this trip. So I did sort of have to eat some savory. 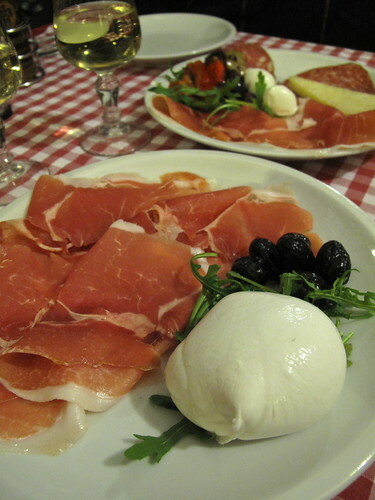 And hey, it’s Italy… land of pasta, pizza, prosciutto, mozzarella and more. I was okay with that. If Rome had a vegetable as its emblem, it would be the artichoke, hands down. Carciofi was the first Italian word I learned while there. We saw it on every menu in all shapes and forms: below left as Carciofi Romana at offal eater’s heaven Checchino dal 1887, and below right as part of an antipasti salad at Roscioli, which should be on every gourmet’s radar. But it was the deep-fried artichoke that interested me the most. When I was first in Rome in 1999, I wasn’t able to spend much time in the Jewish Ghetto, as it was completely blocked by construction. 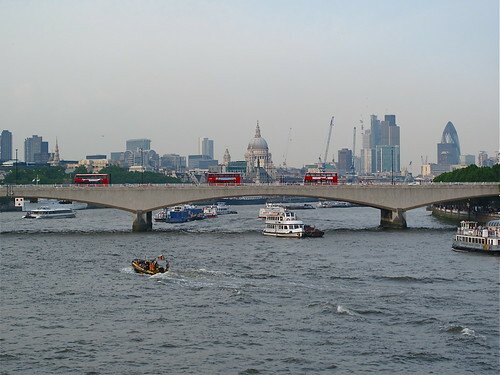 So when i returned in 2001 with a friend who had lived there, we went right there. After a tour of the synagogue that left my mouth wide open in awe, we then went to fill it at Da Giggetto, perhaps the most well-known restaurant on the main street, Via del Portico d’Ottavia. You can’t miss Da Giggetto, there are mountains of artichokes out front. And so, after plates of prosciutto with fresh figs and grilled gambas, we had the famous Carciofi alla Giudia, Jewish style artichokes. There’s proof below, bottom right, on a page in my travel journal. 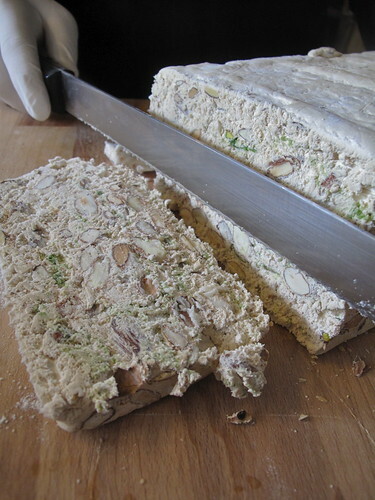 (The recipe and links are at the very bottom of this post.) I found myself once again craving that fried artichoke last weekend, remembering its extraordinary mix of textures – dark and super crisp leaves that come apart and almost resemble potato chips, with a surprisingly tender center. 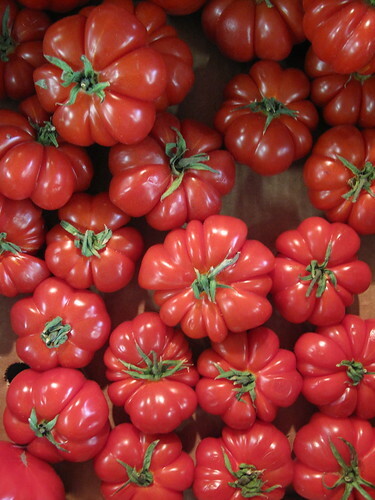 However, you don’t need to go to the Jewish neighborhood to have them (even though I was so hoping to get to Nonna Betta, but that will be for the next trip), as my friend, Rome local, fellow foodie and list maker, and wine aficionado Hande of Vinoroma showed us. 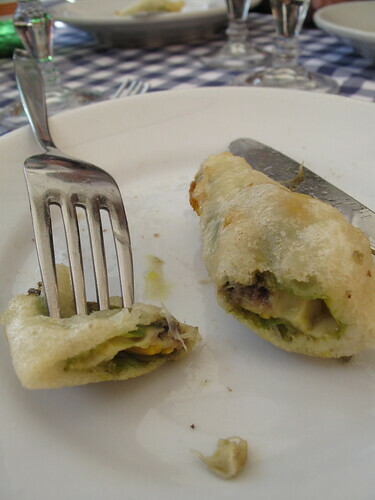 We had a fantastic alfresco lunch together at Roma Sparita in Trastevere that began with fried zucchini flowers stuffed with cheese and anchovies, and… fried artichokes (above left). 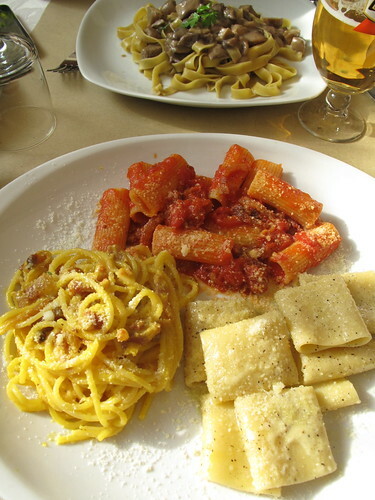 That was a stellar meal, with the sun shining down on us on the terrace, a view over Piazza di Santa Cecilia – and the plates of food that made everyone smile: cacio e pepe (tagliolini with cheese and lots of black pepper), ravioli with oxtail ragu and mussels. Up and down the streets of Testaccio and Trastevere we went, in and out of boutiques that are Hande’s regular haunts… local markets with more varieties of pork products and tomatoes than I have ever seen, a spice and dried fruit shop with the freshest, most fragrant hazelnuts and a fine food shop with cheeses displayed like jewels in the window. 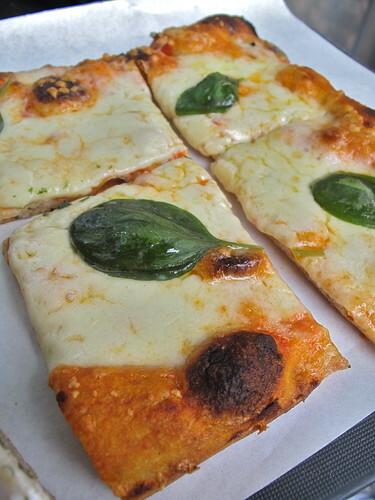 My husband, Olivier, and I downed caffè (him) and glasses of vibrant blood orange juice (me) and found ourselves with slices of pizza in our hands from Hande before we could even ask what we should get. My lists stayed in my pocket and I enjoyed the thrill of being with someone that knew the city intimately, its food scene and the people behind it all. It was a fun, informative and very delicious day ! 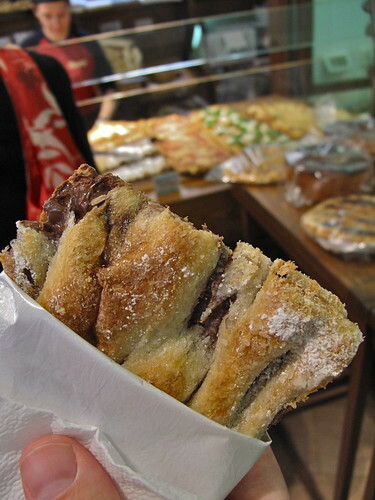 Ask my husband his favorite treat on that whirlwind foodie walk, and he’ll say the Nutella pizza. Need I say more ? For me, it was the palmiers at Innocenti Biscottificio Artigiano, a place I had underlined and put stars around on my Rome sweets list. 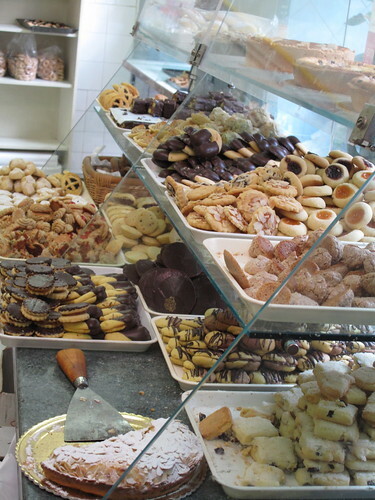 There was no way I was going to miss a 100 year old biscotti bakery with 50 types of cookies. 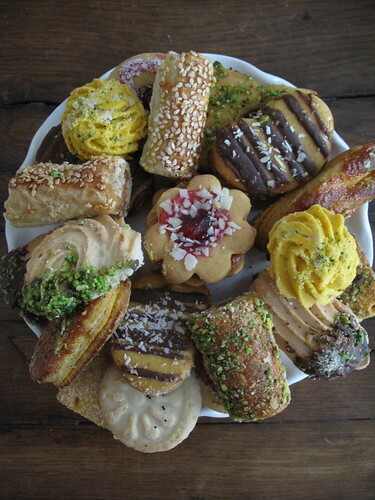 We asked the friendly lady there to put together an assortment for us, with one of each variety, and perhaps two of a few that looked extra tempting. An entire bag of those palmiers – also known as elephant ears and as I just learned, pig ears too – somehow disappeared that day. I know what you’re thinking… where’s the gelato ?! When I was in Venice, I took it upon myself to find the city’s best gelaterie. I think I need to return to Rome and do the same, as my findings are incomplete. After all, how many times can you have gelato in one day ? We managed 3 or 4, which is a pretty good start. 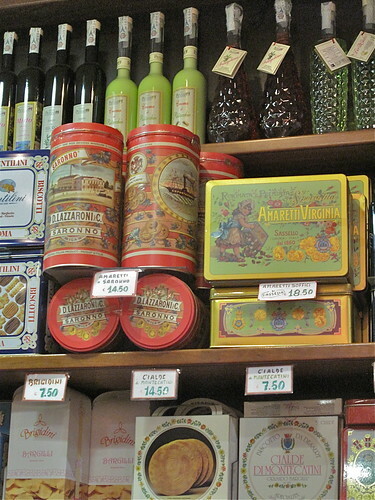 We went to the famous, upscale San Crispino, where the gelato is hidden in metal containers below the counter. Meringue chocolate chip, honey and pine nut were favorites there. When Nick Malgieri tells you to go somewhere for gelato, you go. 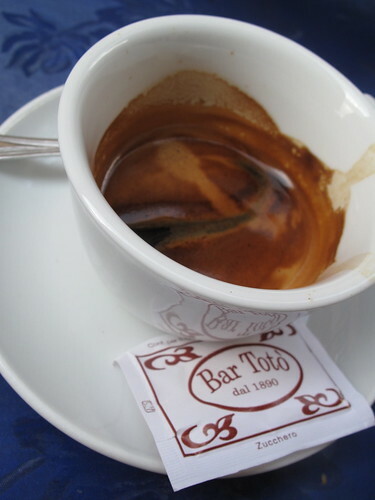 To Giolitti we went, another chic address. It was coffee and wild berries for me, while Olivier got fantastic pistachio and dense, fudge-like Nutella (notice a theme on his part ?!) with panna (whipped cream) on top. 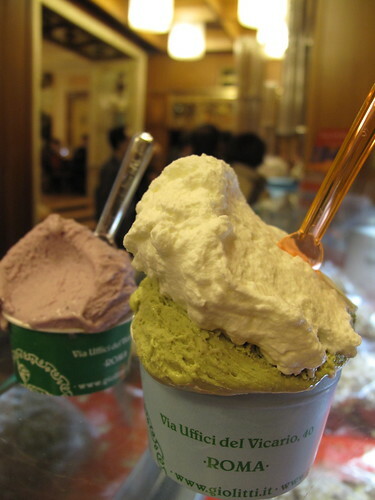 After numerous other gelato shops and scoops devoured, my favorite place was…? 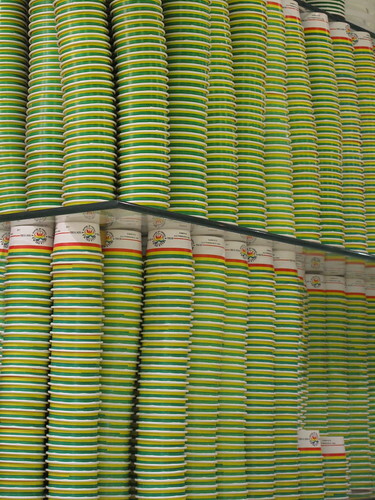 Della Palma, partly for nostalgic reasons as I discovered it near the Pantheon back in 1999, partly for its 100 different flavors ! 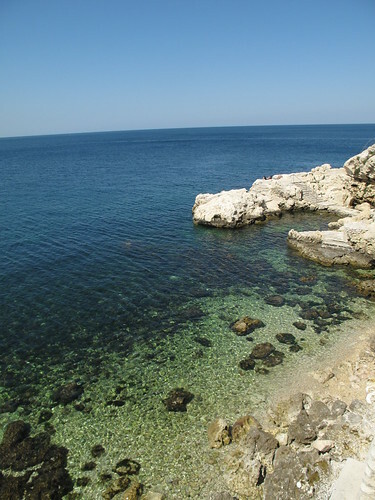 If you dream about gelato in Italy, you are probably picturing this place. Sculpted mounds of gelato you just stare at in the glass cases, with flavor upon flavor, each one more tempting than the last. After numerous visits here, I’d recommend the mint stracciatella, pistacchio croquant, honey pine nut and coffee. I have a feeling you already know Olivier’s favorite… Nutella. 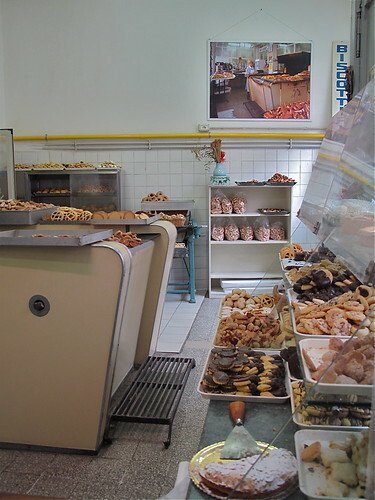 In between gelato tastings, there was another place I had my heart set on: Pasticceria Il Boccione (Forno del Ghetto), a centuries-old, family-run Jewish Roman bakery. I was heading there for their Pizza Ebraica, a sweet creation in fact, with almonds, raisins and pine nuts (recipe here). When we were told by neighbors that it was closed all week, you can just imagine my disappointment. Hande to the rescue ! She sent me right to Il Mondo Di Laura, a cute, very pink biscottificio down the street that had just opened a few days prior to our visit. I almost forgot about that pizza. Almost. Following a lively discussion with the woman there about Laura’s online baking success story, cookies they’ll be making kosher for Passover and the possibility of shipping to Zürich, I walked out with numerous little plastic bags of almost every variety of biscotti (Raggi di Sole with raisins and sesame seeds, Lovely Coffee shortbread, Rosa Bianca butter cookies spiraled with meringue…). 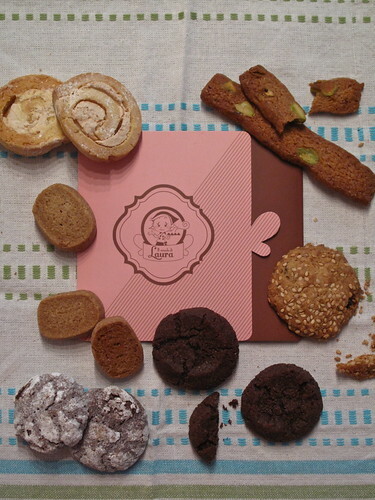 My favorites: Pepitas and Miss Cioccolatissima. 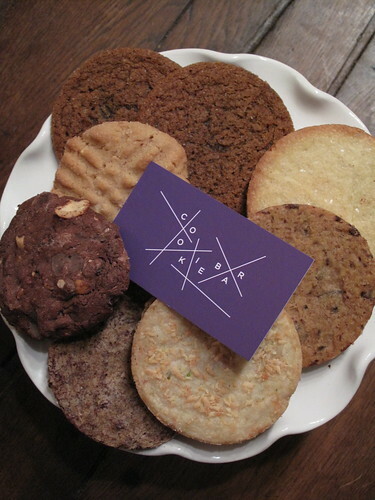 The former was a dark round chocolate shortbread cookie with a touch of Himalayan sea salt, reminiscent of Dorie Greenspan‘s World Peace Cookies. 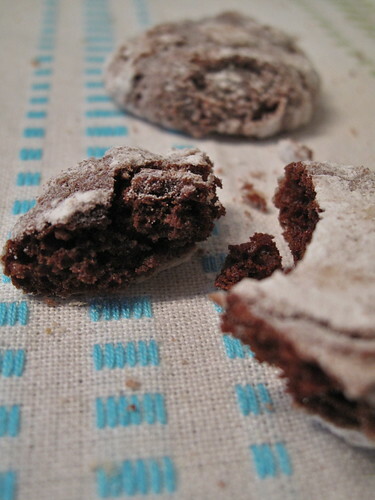 The latter was a super soft, chewy chocolate cookie coated in powdered sugar with a special ingredient that made it just that much more addictive: coffee liqueur. I may just have to ship those to Switzerland… for research purposes, of course. I’ll still have to return to Rome one day, way too many sweet addresses remain unchecked. 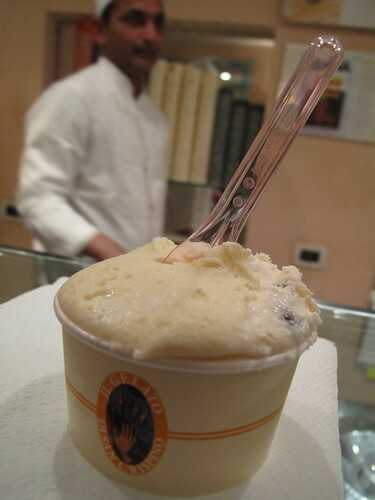 What’s your favorite gelateria or sweet address in Rome ? 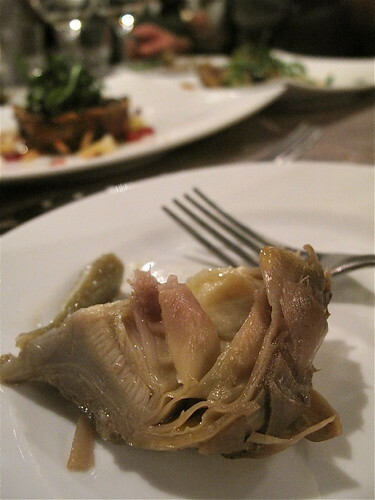 Remove the outside green leaves of artichokes and cut the core up to the white part. Using a sharp, pointed knife, out them in a spiral shape, starting from the core towards the top, so as to eliminate all the tough parts. Salt the artichokes and then fry them with a lot of oil: they have to float in oil. After 20 minutes, remove the artichokes and open them like a rose. Put the artichokes back in the pan and fry them for two minutes on a high flame. Drain the artichokes on a perforated pan and serve very hot. 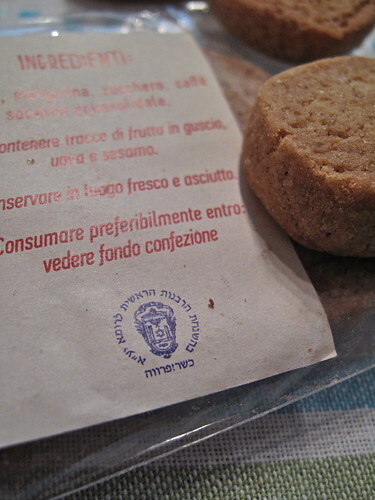 Chocolate shortbread with sea salt – those Italians obviously know their sweets, too. 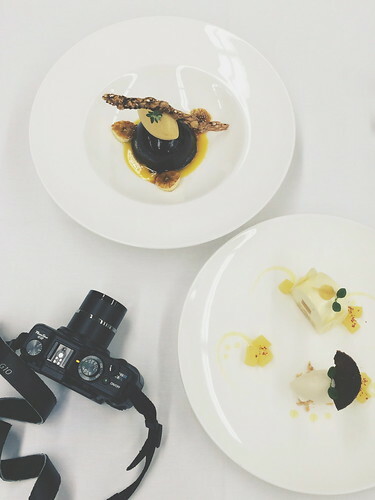 Love this post… I love how the photos are in sequence of the meal. I feel like traveling through the meal.. appetizers… main course.. and then some deserts! Your photos do not disappoint! Sadly I didn’t learn that guitar man’s (sweet) address. I can’t say sweets were on my radar when I was in Roma, but I remember laughing at some gelaterie advertisement that was near the Pantheon. It was an “angel” with wings and no shirt, but in actuality it was just an innocent-looking young boy (kind of creepy?). 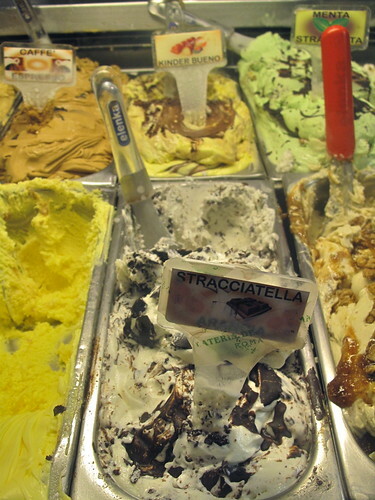 I do love straciatella and/or pistacchio gelato! But it all looks delicious. And WOW, how amazing that you can go back in time like that with your journals – what a treasure for you. I’ll have to start something like that up the next time I travel! 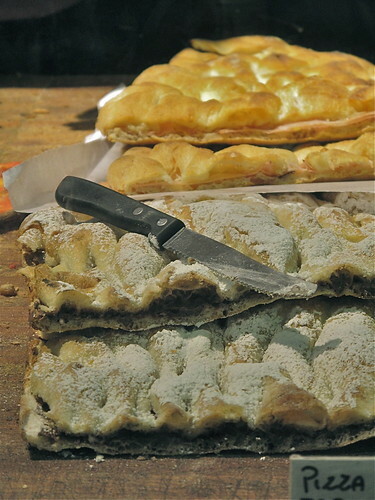 Victoria, oh absolutely – those Italians do know their sweets. I just realized I didn’t even make a single mention of cannoli or tiramisu here. Uh oh, I may get in trouble for this…. haha ! Emma, no sweets for you in Rome ?! Hmmm, that’s very interesting (= strange !). Just kidding around. 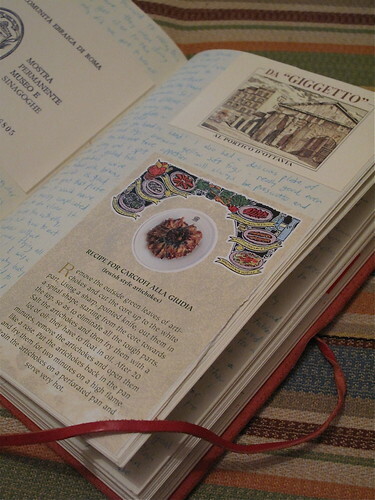 As for the journals, I simply loooooove flipping back through the pages of my journals, which resemble scrapbooks. I did a whole lot of travel while studying and living in Europe between 1999 and 2001 and never went anywhere without my journal – nor mini scissors and double-sided tape ! There’s a restaurant in NYC called Cafe Fiorello across the street from Lincoln Center. 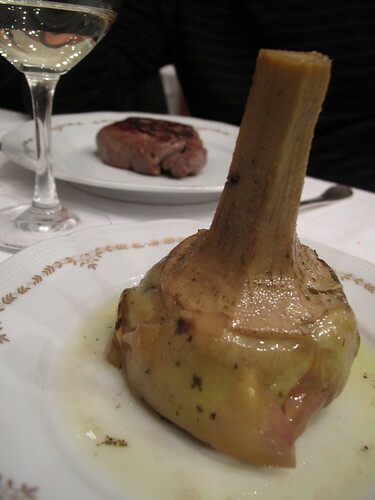 They have Carciofi alla Guidia. Excellent. Give them a try next time you’re in town. YUM! Oh my, no wonder you were super excited about this trip. I think this is one of the most delicious round ups of food yet! I’m throughly impressed by how much you managed to fit in, and in such a short time, too. I feel like I was there right along side you, darting from food place to food place, giggling and eating everything in sight! Lovely perfectly lovely. I backed packed through Italy in the summer of 1989. 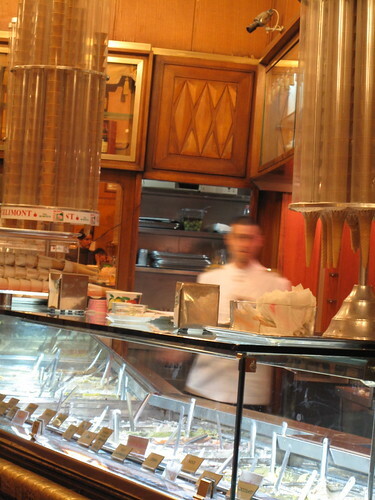 Our daily treat while in Rome was the gelato at Del Palma. We were traveling on a shoe string…it was gelato and pizza! Danielle, thank you so much ! Cafe Fiorello is on my NYC list now, can not wait to have those fried artichokes again. Must tell my parents to go check it out already ! Julia, grazie ! Totally telling Mr. Kugelhopf he has a fellow Nutella lover Down Under – and we both can’t wait to see what your next post will be… Nutella what ?!! Strawberry Cake, YES ! 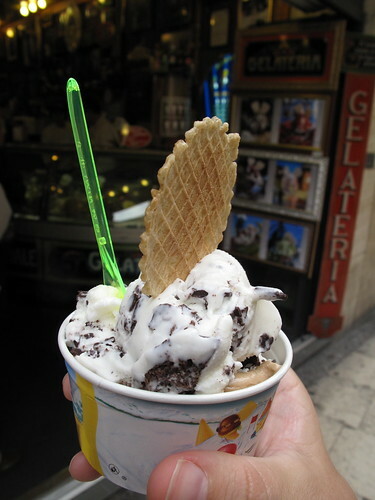 Backpacking and gelato and pizza – sounds familiar ! But I think whether with backpacks or 5 star hotels, there would have to be gelato and pizza on the agenda ! 😉 Love that you went to Della Palma too ! Pfffew, i was afraid i will be mentioned as the “no-woman”, but nothing like that! 😉 lovely round up, Kerrin, you have captured the spirit of Rome. 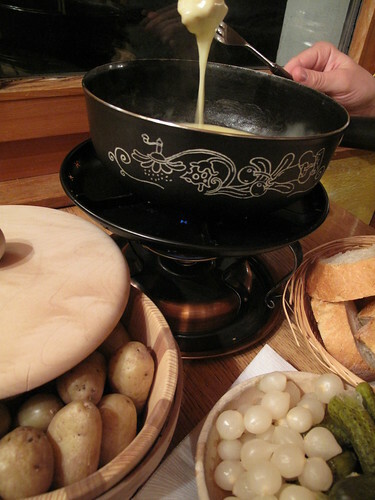 But as i said, you will need to come back, without the guys, so that we can eat to our hearts’ content. You ain’t seen nothing yet! 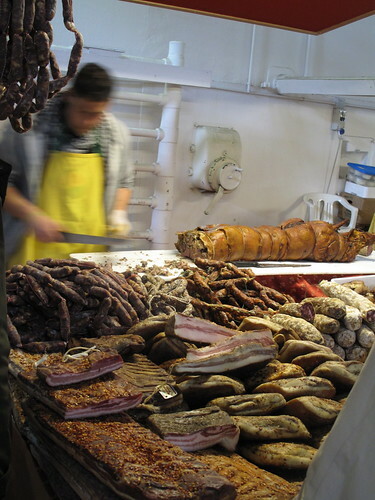 I haven’t been in Rome since I was a teenager, but Roman cooking is possibly the part of the city is know best, since my grandma grew up there so for many years she delighted her family with all the recipes and flavors typical of the capital. 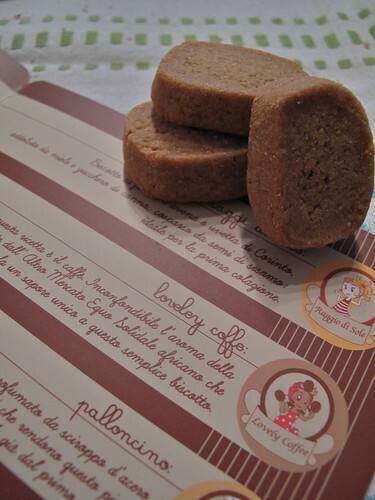 Thank you for the lovely photos, an please do let us know if you convince them to ship the cookies here – the Cioccolatissima cookies sound absolutely AMAZING! I have to tell you that I read this post during my lunch and I threw away the turkey breast sandwich…how could you do this to me! Every photo was jumping out of the computer and completely mouthwatering!!!! I love Rome…and every part of Italy. 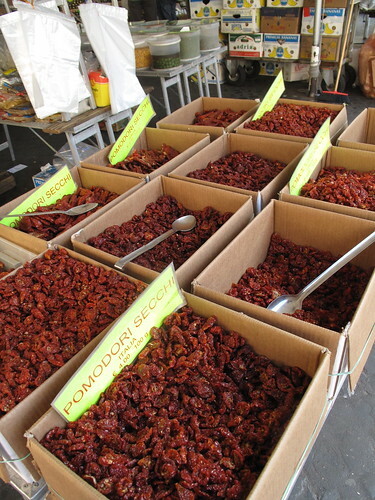 I want to travel with you and taste all your favorites! Just sitting at a table outside eating the food of Italy and watching all the people walk by…..the cookies…the pasta….the pizza…the expresso!!!!! Thank you for sharing this wonderful trip! I’m with Lani, but you didn’t just ruin my meal, you ruined my shirt as well (after drooling all over it). These pictures are absolutely fantastic. So real, in fact, I gained 3 pounds. And you jammed so much information into this post. Really well done. I thoroughly enjoyed the trip, and can’t wait until “we all” go back. Thanks. Denise, thank you ! So glad I gave you the appetite to perhaps head to Rome…! 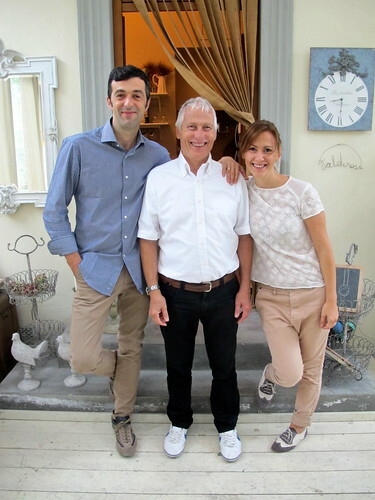 Elisa, I can not even imagine growing up in your family, the culinary delights that must have filled your home around the clock – from Rome, Sardinia,… mmm ! =) We get a pretty impressive array of artichokes from Italy at the markets here – how do *you* cook them ? And yes, don’t you worry, I’ll keep you posted on those cookies ! Steve, you too ?! Sorrrrry about your meal… your shirt… and those extra pounds ! [tee hee] But thrilled you enjoyed the trip, grazie ! Wow, Kerrin! I feel like I just went for a foodie walking tour of Rome with you (and Hande). Love all your photographs and running commentaries. 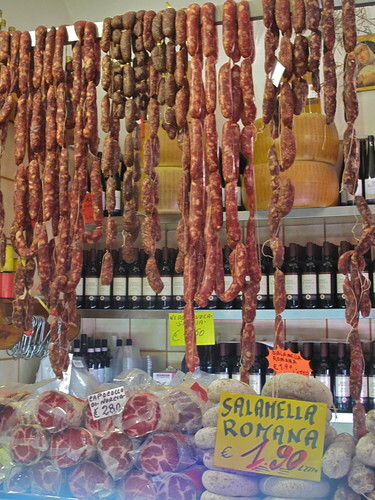 You make me want to book a flight to Rome now and just eat, eat, eat (not eat, pray, love. LOL!). 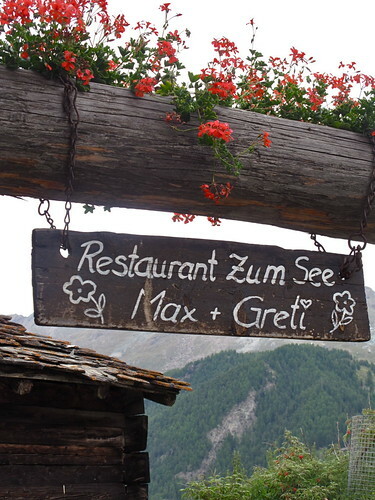 BTW, where is that restaurant where you had the 3 kinds of pasta on your plate? 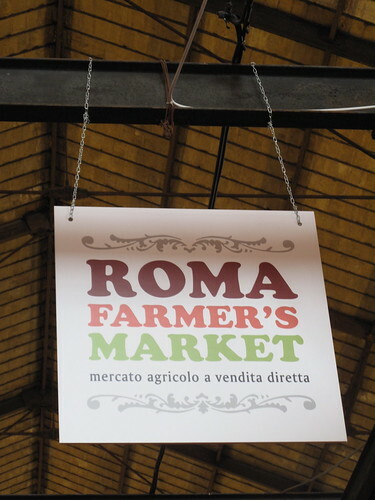 I am definitely going to bookmark this page for future reference on Rome foodie places! Great info contained here. Very thorough! Also, I booked the b & b through B & B Italia. I don’t think the place had a name, as it was more like someone’s private apartment. 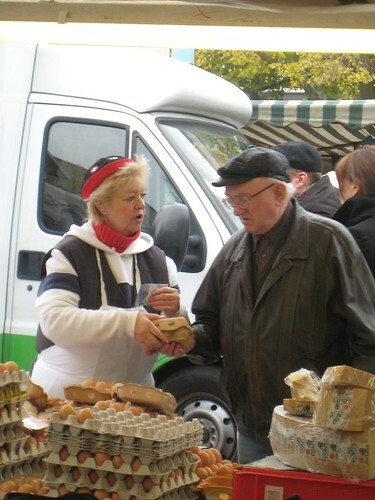 I do remember that the owner was a nurse who worked 12-hour night shifts, so she’d come home from the hospital and cook us breakfast 🙂 Her apartment was right across a public market (I don’t even remember the name of the market – it was 2004 and waaaay before I started blogging and taking notes, unfortunately). Anyway, have a great day! Kerrin – next time go to THE very best place to have carciofi alla giudia, and that is Piperno, Monte dei Cenci, in the ghetto. 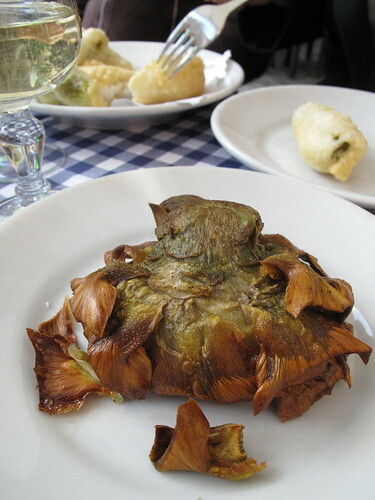 Their carciofi are pure heaven – we have never missed a visit (usually once a year) ever since our very first time in Rome more than 35 years ago. 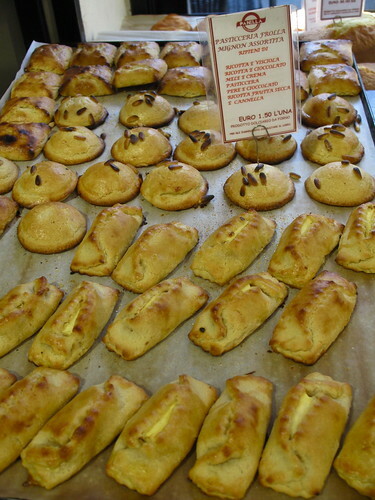 For your sweet tooth, Piperno also has the most divine gambe del nonno that I have ever tasted. You make me miss italian food even more..! !